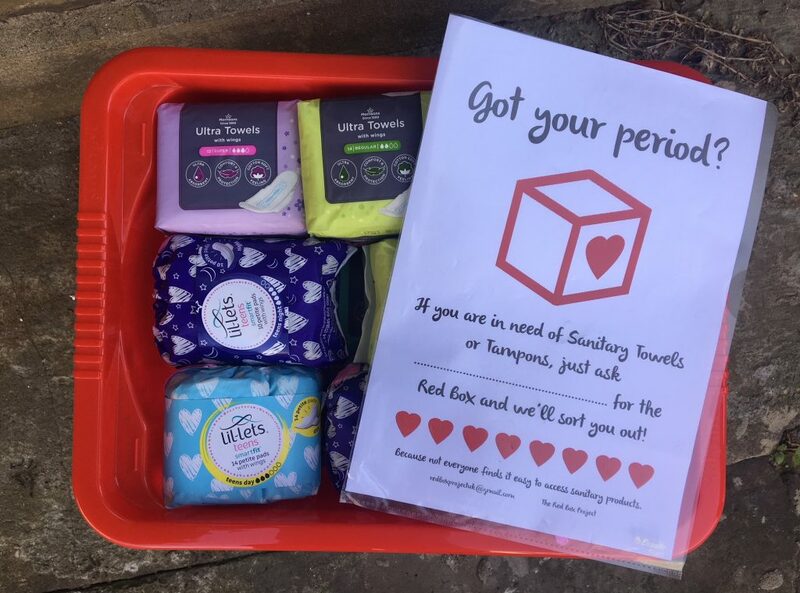 A Stoke Newington woman has started an initiative to end ‘period poverty’ for schoolgirls, as 48 per cent of UK girls struggle to pay for their sanitary products. 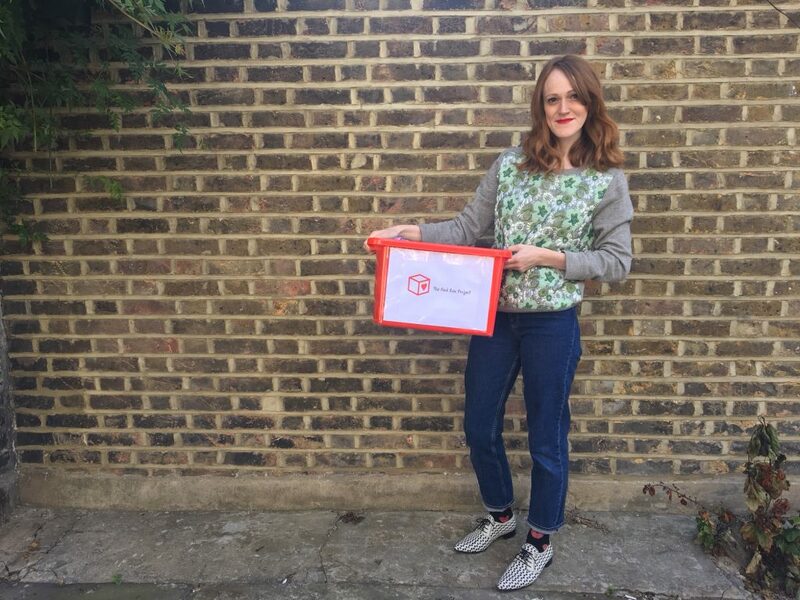 The Red Box Project Hackney North and Stoke Newington is a volunteer initiative providing boxes with sanitary products. The project has boxes in 13 schools in the area, seven of which are primary schools. Although not every school has a pressing need for sanitary products, Abbott explained that there is a big demand in Hackney. The project is completely dependent on donations and volunteers. They have set out donation boxes in local businesses, like Morrison’s on Stamford Hill and Beaucatcher hairdresser on Stoke Newington Church Street. Abbott said the community response has been ”incredible” but they are struggling with logistics, as they do not have enough storage. 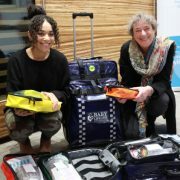 On May 28, the World Menstrual Hygiene Day, Mayor of London, Sadiq Khan, announced he was partnering up with the Red Box Project to end period poverty in London. 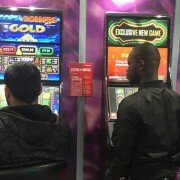 The Red Box Projects started in Portsmouth in March 2017. 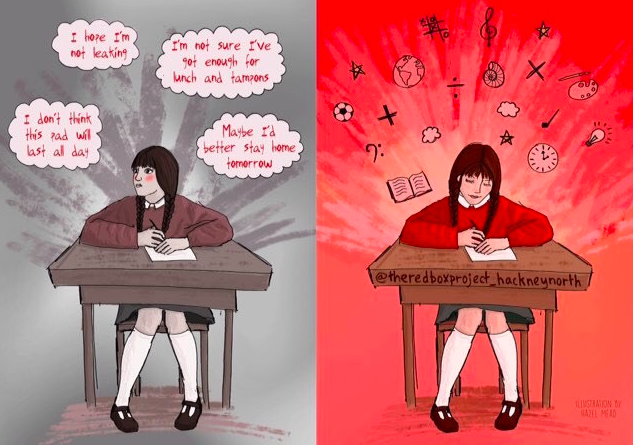 The project quickly spread across the UK and there are now over 70 local projects providing local schools with red boxes. According to Plan International UK, 48% of girls in the UK struggle to afford sanitary products. 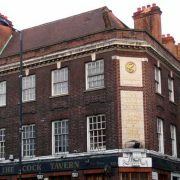 Donate to The Red Box project here or contact The Red Box Project North Hackney and Stoke Newington to contribute as a volunteer.